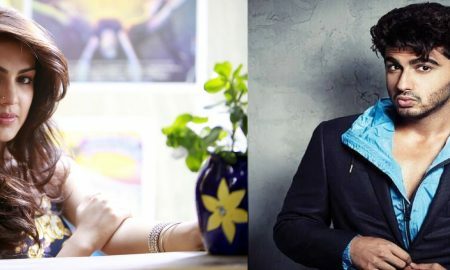 Arjun Kapoor and Parineeti Chopra say Namastey Canada! 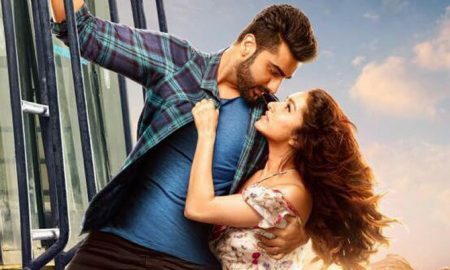 Looks Like The Makers Of Half Girlfriend Were Half Baked While Making This Movie! 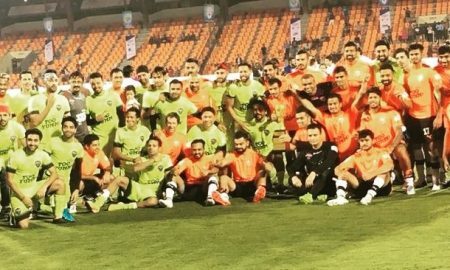 Arjun Kapoor And Rhea Chakraborty’s Fit-Bond! 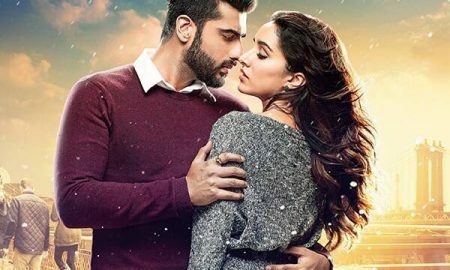 With Statements Like These About Women, Arjun Kapoor Clearly Needs A Reality Check! 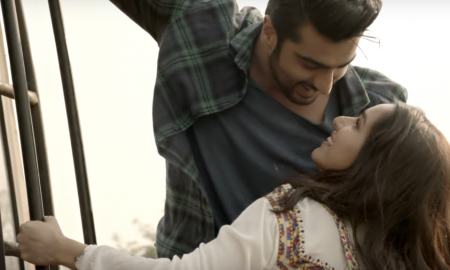 Baarish From Half-Girlfriend Is Like Every Other Rain Song Ever – Cliched AF! 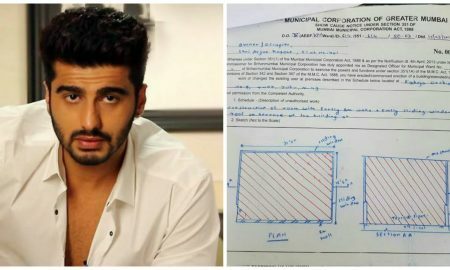 Arjun Kapoor Slapped With A Legal Notice By BMC! !